Ooooo Marcus! 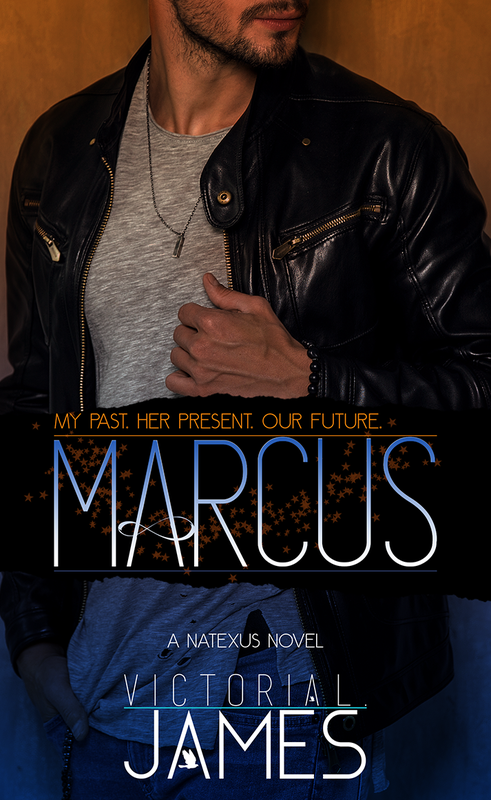 I loved him in Natexus, but after reading Marcus, I'm a wee bit obsessed with him!! And well, the hot Viking friend too!!! "I gazed into her eyes as though she was looking straight back at me, and I felt the ghost of her and all the times we’d shared tickle my spine with fond memories. I just couldn’t find it in me to forget the ultimate memory that broke my heart: the moment she turned her back and walked away." 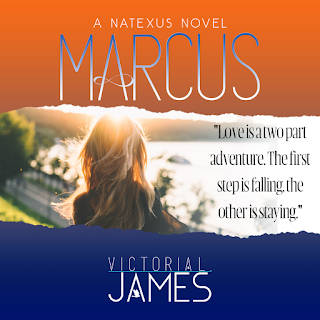 Always being dealt the losing hand in the world of love, Marcus has had enough. 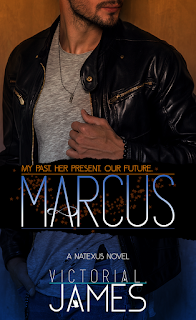 Deciding to live his life, Marcus embraces being single. But when memories revisit him, Marcus can't help but feel like he's second place...again. When a whirlwind enters the scene, she turns Marcus' world upside down. 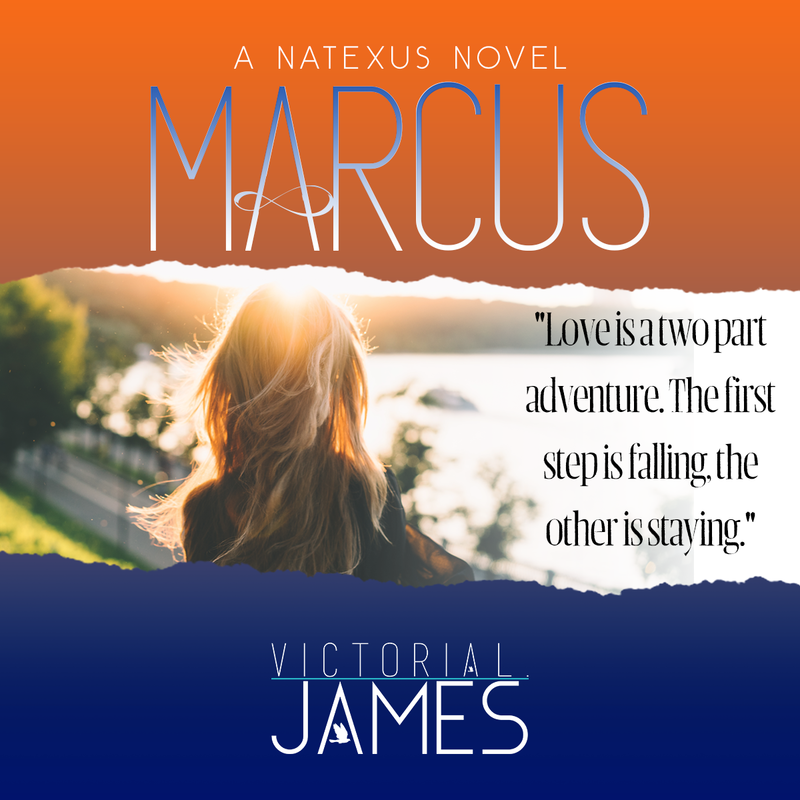 Spending time together opens Marcus' eyes and his heart. 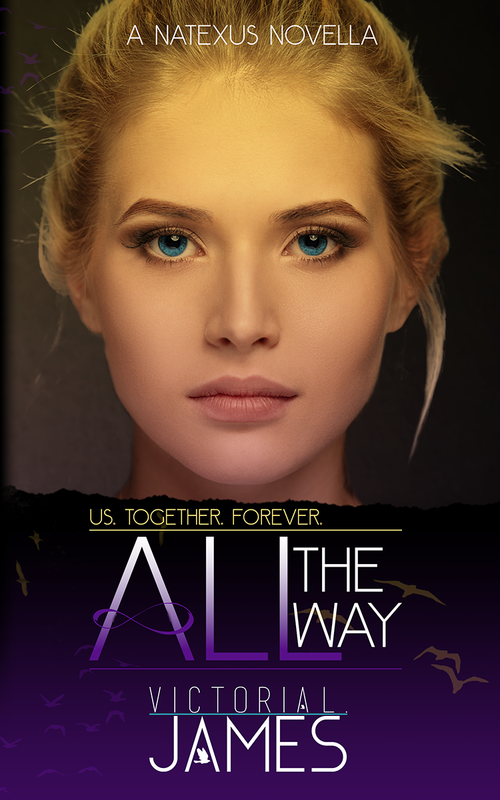 When a tragedy happens, lost loves, broken hearts and future dreams are tested. "But no amount of creativity could shine so brightly that it made me completely unaware of the greyer world I was now living in. It was emptier, but not empty. I knew that. I just had to ride the wave of this time in my life. No big deal." Victoria's writing carries you away like you are in a dream. 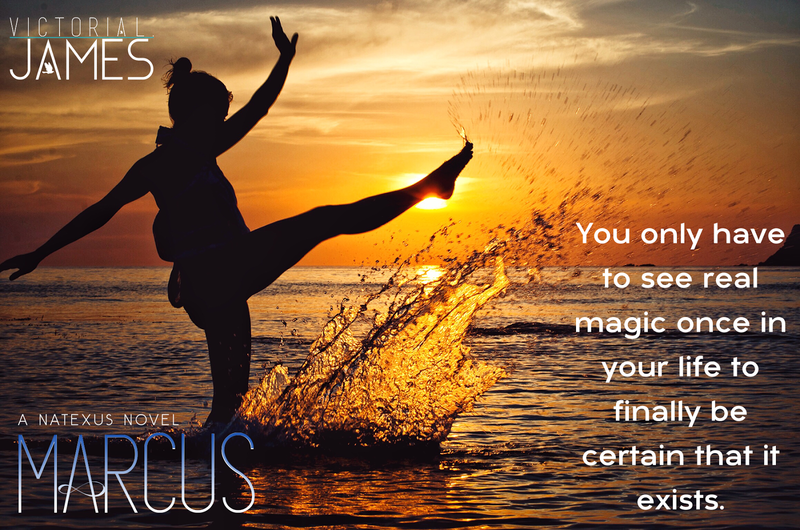 Her words flow so magically together, you are transported right into the story. 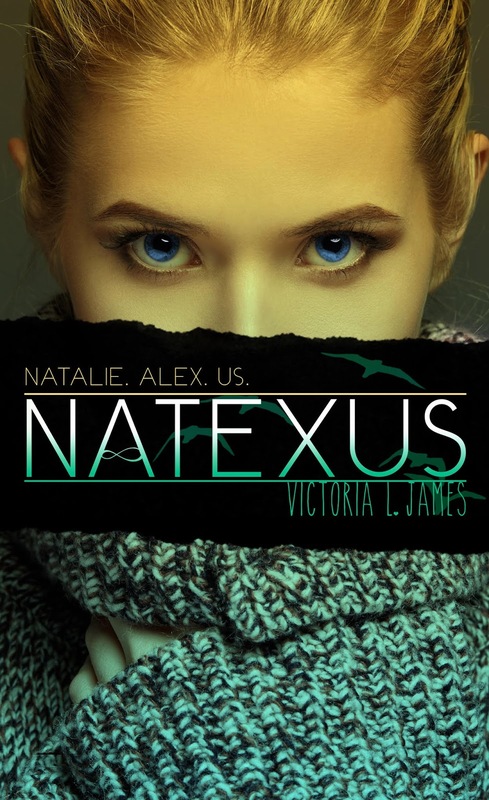 Victoria also did my favourite thing...she lets us revisit characters from Natexus! I love this because it feels like her books blend so well together! 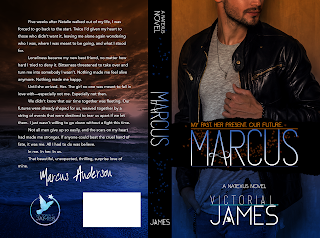 This is a story that needed to be told, Marcus needed a voice, and Victoria L. James was the only one that could give him one!! "There’s a happily ever after out there for everyone. 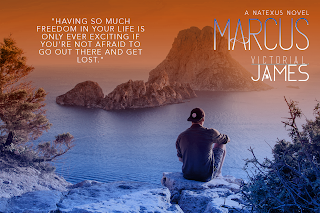 You’ve just got to be willing to wait, and willing to change all the rules once they find you."